These tutorials are designed to give new users a basic understanding of how to use SIMetrix and SIMetrix/SIMPLIS. Guides you through getting started with the application and learning about the how the fundamentals of the user interface operates. 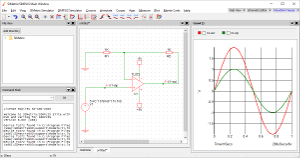 Leads you through the creation and simulation of a simple analog circuit. 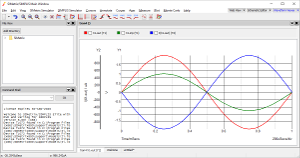 Introduces the basics of using the waveform viewer. 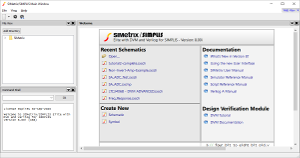 SIMPLIS provide a range of tutorials and webinars on using SIMetrix/SIMPLIS.